There is so much to think about when beginning your wedding planning. The most important detail you can start with is the kind of atmosphere you’d like your event to have. What would you like your guests’ experience to be like, and importantly, what would you like your experience to be like? The format of your wedding is going to have the greatest impact in affecting both these areas. Below are some ideas for you to start with and all are the kinds of weddings that Historia can plan for you. Every single type of wedding has the opportunity for you to make it unique and make it your own. It’s all about choosing the format that feels right for you and then deciding on the details that will bring it together and make it feel special. 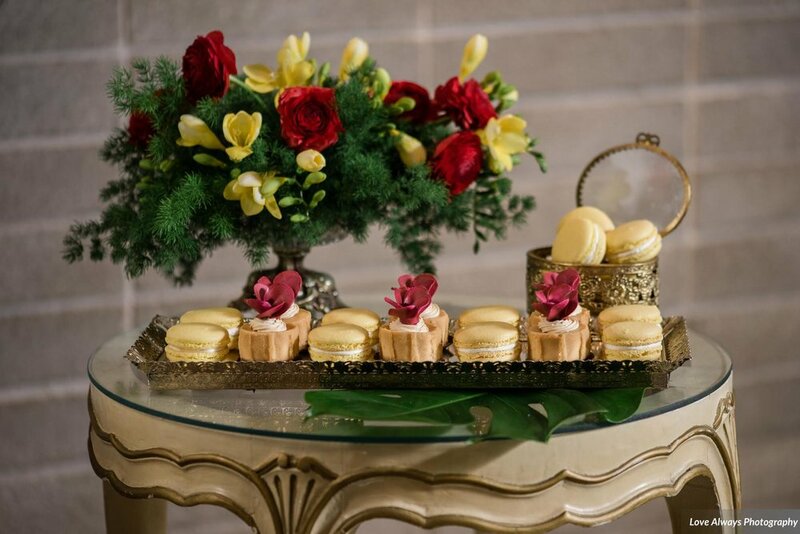 With a mix of passed hors d’oeuvres and food stations, cocktail receptions offer up a mix of fun and variety for your guests to enjoy on your wedding day. Seating can be made available for everyone in a less traditional format, while the method of food and drink presentation encourages mingling and the chance to experiment with a wider variety of food styles. Cocktail receptions create a light, relaxed atmosphere that your guests will appreciate. After all, no one has to be glued to their table! You’ll also have the opportunity to get creative with your floor plan, potentially adding in sofas, stylish chairs and different styles of tables - just make sure that even though seating isn’t arranged, you’re still providing one seat per guest. No one wants to stand for hours! For the creative-at-heart who can’t stand it when the excitement ends, a three-day long celebration provides an extended amount of fun. Keeping the festivities going means more time for friends and family, partying and the chance to share more heartfelt experiences. A weekend-long wedding can be done as a getaway but doesn’t necessarily need to be too far from home either! Whether it’s at a ski lodge, beach resort, or within a group of cottages, this wedding style consists of get-togethers and festivities before and after the wedding. 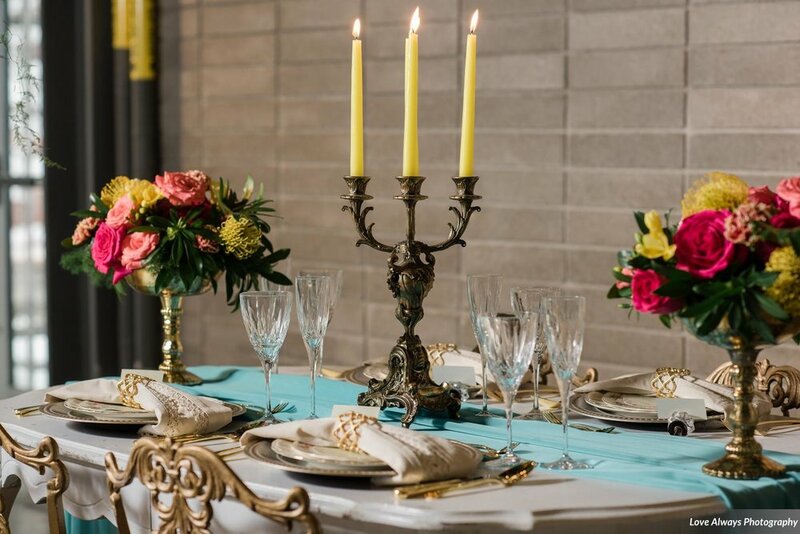 While you will be hosting the wedding, these additional events can be executed via a communal effort among your guests (think potluck barbecue, for example), a catered affair presented by you, or a little bit of both. While it may sound minimal, an intimate dinner party can much better afford extravagances since it involves a small guest list (often 50 people or less). This kind of reception is sometimes shorter than others (dancing hours may or may not be reduced) but packs a romantic atmosphere that’s very meaningful and family-oriented. Do-it-yourself elements are very feasible to create and easy to execute the day-of. This kind of wedding can be pulled off easily in a small time frame compared with weddings of larger guest lists. 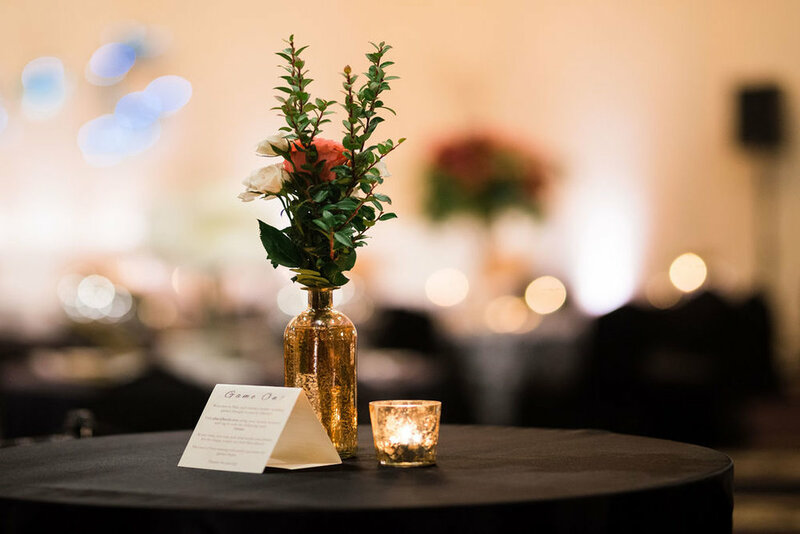 It helps that venue options are almost limitless - a candlelit rooftop gathering overlooking the city, a bustling restaurant, a backyard luau… The possibilities are endless! As it remains traditional in nature, most people opt for a seated reception for their wedding with a plated or buffet meal. This is the easiest wedding format to work with, it can take place with any meal of the day (including as a breakfast, brunch or lunch!) and works well with a themed menu and decor. Entertainment can be kicked up a notch to make things a bit more fun, including dancers or a live band performance, unexpected table games and competitions. With a classic reception like this, guests know exactly what to expect - which means that if you decide to throw in some curve balls as the afternoon or evening progresses, you’ll catch them off guard in a delightful way! Looking to spruce up your wedding and kick it up a notch? Time to get creative! Consider adding additional unique aspects to your wedding day, such as pyrotechnics, play-with-your-food stations, cultural dances, acrobatics, live painting and arcade or casino games. Your wedding can be taken in a direction that will surprise your guests and leave them in awe!